I can look back on my life and see that it has been driven by three of my favorite words. These words help me keep focused and moving ahead. 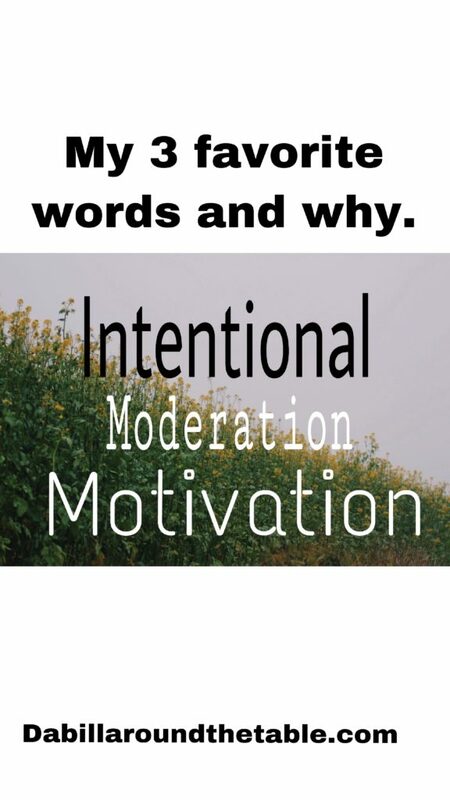 Grab your coffee and sit at my table to learn about these words: Intentional/Moderation/Motivation and how you can add them to your life. My first favorite word is Intentional. 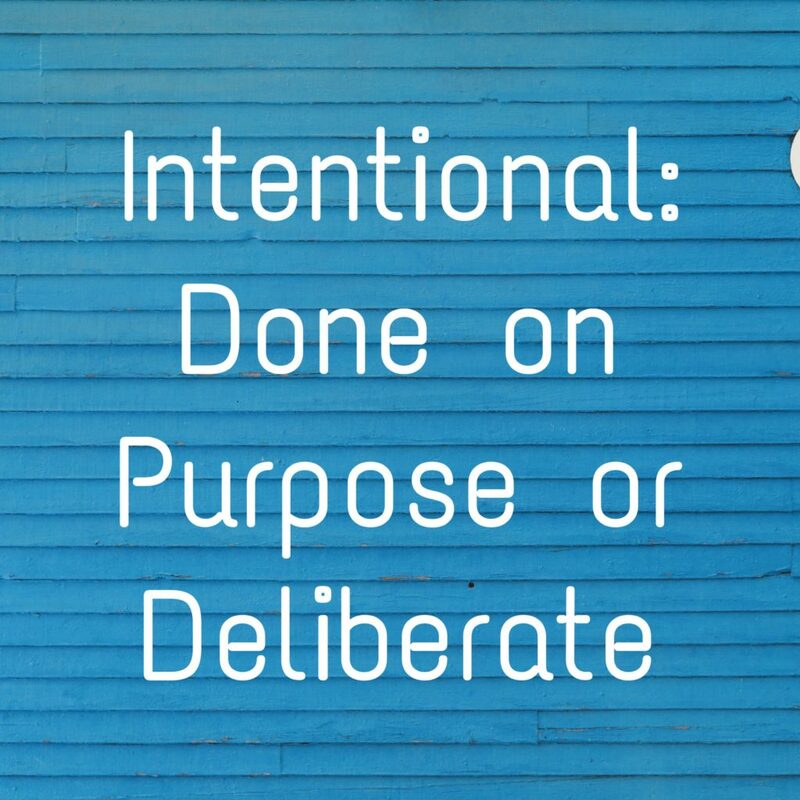 This word means to be deliberate about, conscientious, willful, purposeful or preplanned. 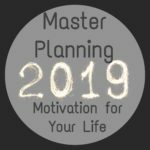 If you want to learn about planning see my blog on The Master of Planning: Motivation for Life. This is a word I have liked for a long time. As I look back, I realize that I have been Intentional about three things in life and they have made the difference. 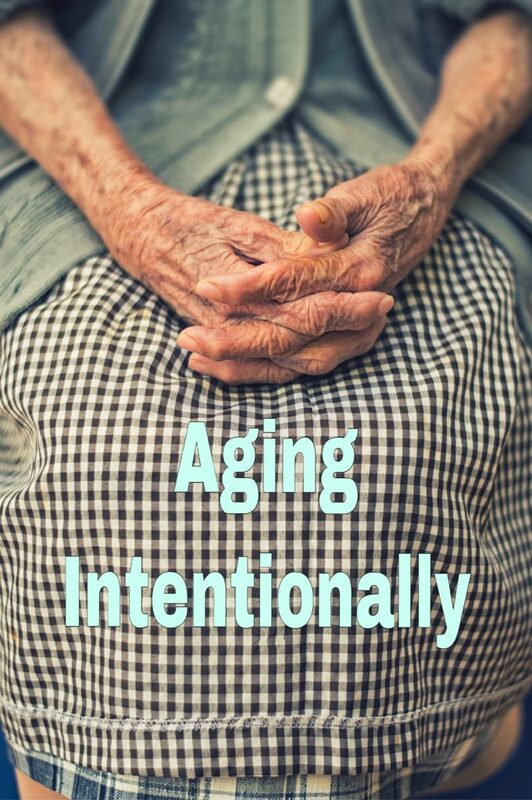 These are the things I have been intentional about: my weight and health, marriage, kids/faith and in the future my aging. First, I have been intentional about keeping my weight in normal range and eating healthy. People could tell me, oh you just have a good metabolism or genes. That helped some, but if I would not have been intentional, I know I would be overweight and not eating as healthy. Yes, I have a degree in nutrition and yes, that has helped me become intentional about keeping the extra weight off and eating healthy. I told my husband when we were first married that if I start to become overweight, please tell me nicely. My mind was made up from the beginning not to become overweight. I did have three kids and I did have to lose the extra weight I put on after I had my kids. 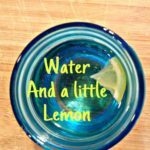 I was motivated, and I had to be intentional to lose the extra weight. Eating healthy doesn’t just naturally come to me. I learned and still learn what foods are for my body’s benefit and try to eat that way. 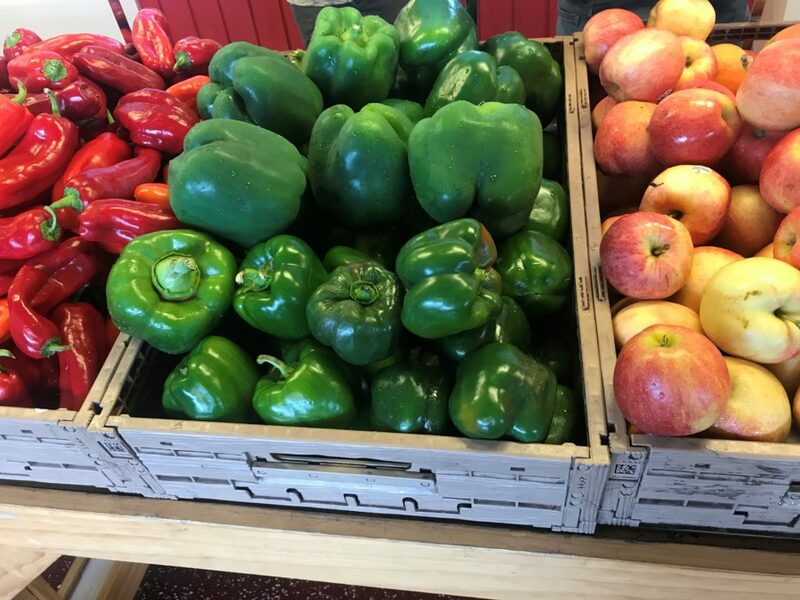 I was raised on a farm with a mom who loved to garden, bake sweets and other good food, so I learned about healthy foods from her. I loved the sweets she made and I ate them too. As I age, I have to make better choices. 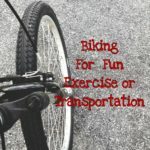 I became Intentional about portion sizes, and intentional about adding more and different kinds of exercise to my life as each decade passed by. 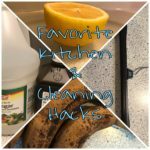 I became Intentional about deciding which foods I loved and which foods are okay to eat. I also learned which exercises I enjoyed the most. For instance, since sweets were a thing I grew up on, I had to decide which ones I should just say no to. The older I got the more I realized my metabolism was slowing down and I couldn’t eat as much as I could when I was a student. 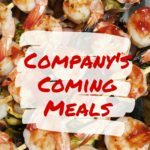 Each year I ended up making new guidelines for myself about foods. For instance, I decided the only doughnut I really enjoyed was a Bavarian cream and I could leave the rest alone. Bavarian Creams are hard to find. Another one of my intentional rules was Chocolate. It is not worth the calories unless it’s chocolate. I could pass up most sweets unless it had chocolate in it. No vanilla ice cream or sugar cookies. A few years down the road I had to add more guidelines. A chocolate chip cookie was the best if it was straight out of the oven. Other cookies I could pass up. It was mostly changing my mindset about food. The point is I had to be intentional from year to year about what I loved, what was healthy for me, and what I could just say no to. Being intentional helped me stay focused on the goal of staying within a healthy weight. Every year is challenging in its own way. I have also been intentional about making my marriage a priority in my life. My husband and I have been intentional to stay connected to each other in life. He is truly my best friend. While raising kids we intentionally planned date nights, or in our case we hired a baby sitter so we could go biking together. We intentionally went to marriage conferences and we intentionally communicate with each other each day and pray together. It’s all hard work, but we have seen the results of a strong marriage with our last kid soon out of the nest. The last thing we are intentional about is raising our kids. 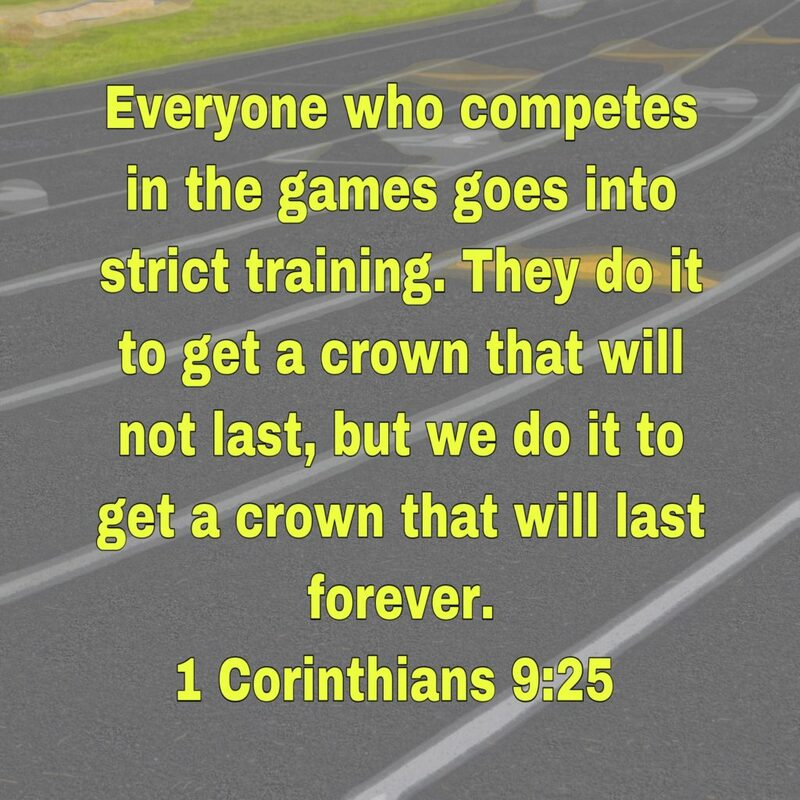 We are intentional about teaching our kids about faith in Christ, serving others, character traits, and integrity. 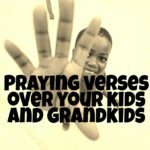 We do this through prayer, family night devotions, family involvement and serving at church, Junior Bible Quiz, youth group and simple talks with our kids. I can’t say we are a complete success yet, but we do our best and being intentional about it makes the difference. I was talking with someone about being intentional about life. She said you need to add one more thing to your list. Be intentional about the end of your life. Meaning, take time to get rid of your stuff, pass things down and clean out junk and get your finances in order. If you don’t your kids are going to get stuck with it all and you will just bring heartache and stress to them. Also, be intentional about being kind, serving and caring for others as you get older. Don’t be grumpy and only think about yourself. This is good for any stage of life. Become intentional about how you treat others. The next word is Moderation. This word means to avoid excess and practice self-control and self-discipline. I do say yes to chocolate and some foods, but I eat in moderation. No food is bad it’s just how much you eat of it (portion size) and how often you eat it. If I eat birthday cake 4x/year in a small amount it’s okay. But if I am eating birthday cake once a week, then I think I need to make some changes. This is really not my problem. In my elimination of foods, cake did not make the cut because I don’t love it. It has to be a truly good piece of dessert like chocolate cake to make it in my mouth. Moderation is when I love the meal I am eating for supper and refrain from going back for seconds. This one is hard. 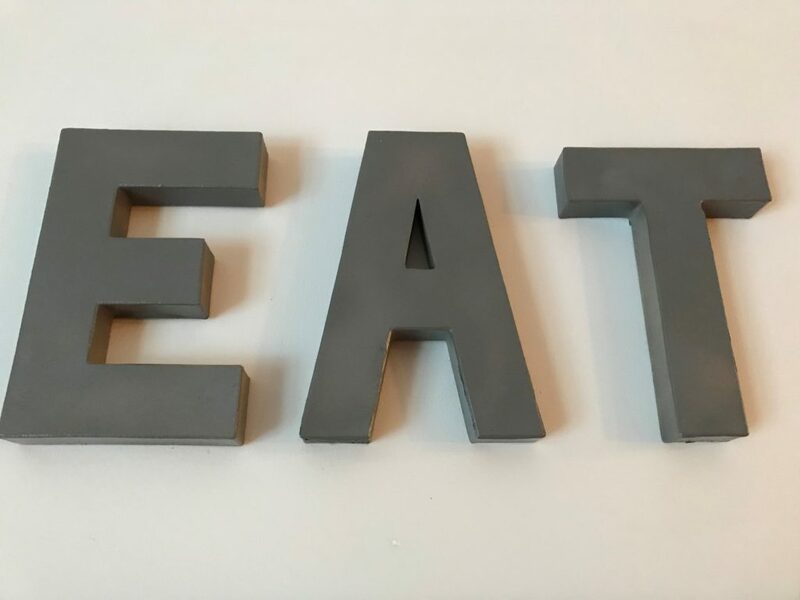 There have been many months I have gone for seconds and then one day as I gain a few pounds and wonder why, I look back and say ahh, too many second portions. I am back to being intentional about moderation. Moderation is knowing I am going to be full if I wait another 10-15 minutes. My brain hasn’t gotten the “I am full” message yet. Moderation involves a little planning. If I know I am going out for supper and wanting to eat a favorite meal, then I have a light breakfast and lunch so I can eat my favorite. Moderation is knowing I don’t have to eat the whole meal served at the restaurant and can take some of it home for the next day. 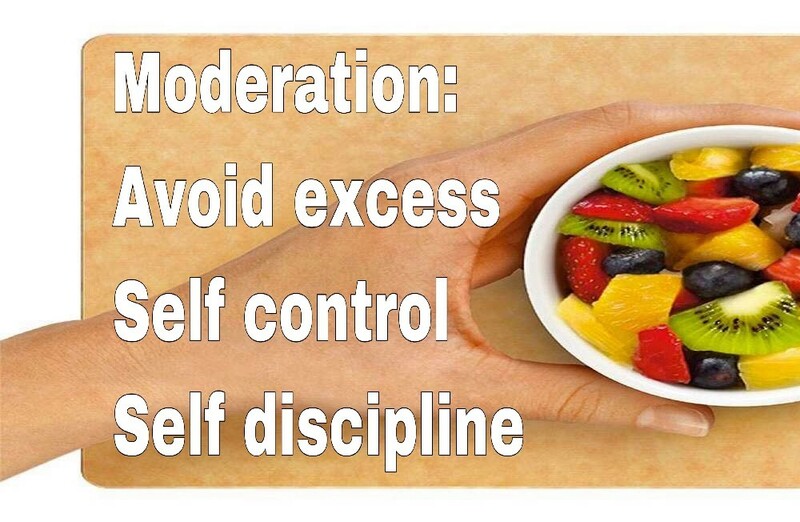 Moderation and Intentional are words that just go together. The last word is Motivation. This is the reason you and I act a certain way. 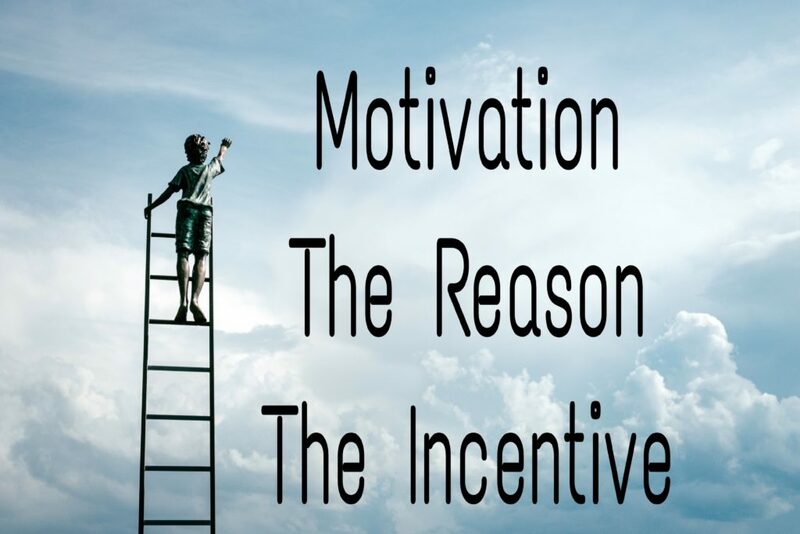 It is the incentive or what it will do for me. What motivates me to be intentional about keeping my weight normal and exercise and eat in moderation? I am motivated by the fact that if I teach/help people to eat and live healthy, I better eat and live healthy myself. I want to practice what I teach, but that doesn’t mean I don’t struggle or I am perfect. I also don’t want to die of some disease that I could have simply prevented by my actions. I want to live with freedom and no limitations to do most anything that God has created me to do. When I exercise, I feel better mentally and physically and have a better attitude in life. This is my motivation to live and eat healthy. Since these words have been so powerful for me, I need to look at the last third of my life and find more ways to be intentional with my life. 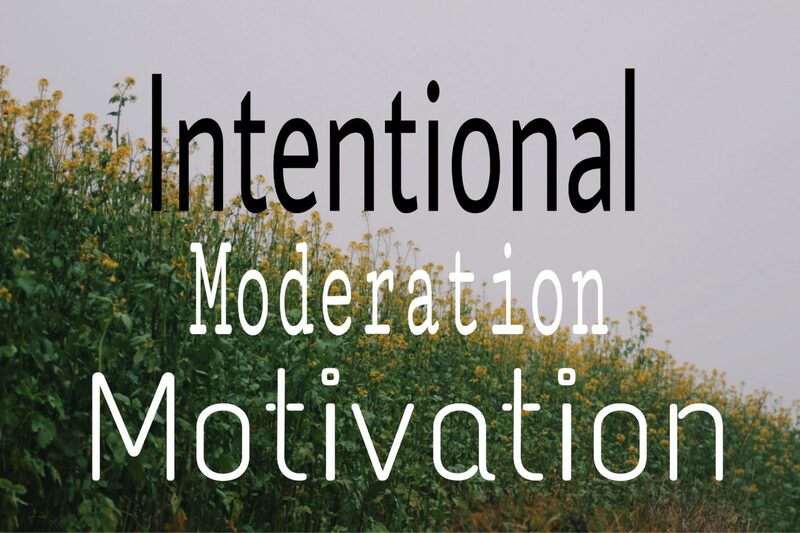 Intentional/Moderation/Motivation are the words I live by and hope you can look at how you can add them to your life. Good read, it made me stop and think of how I can apply your suggestions to my lifestyle. I have started to purge things from my home so I guess I am thinking of aging. Thanks for posting. I am so glad a friend told me to add this aspect of being intentional. I see it all too often. The kids have to get rid of stuff and are left with a mess. Thanks for the encouragement and glad you enjoyed!